Our take on a classic hip hop shirt. 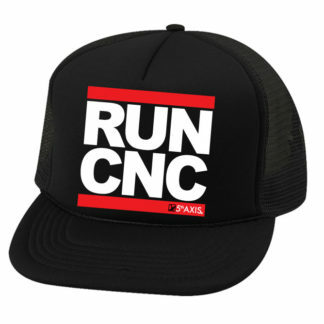 These run cnc t-shirt is a must have for any machinist. Pre-shrunk cotton Anvil T-shirts are available in sizes S-XXL. 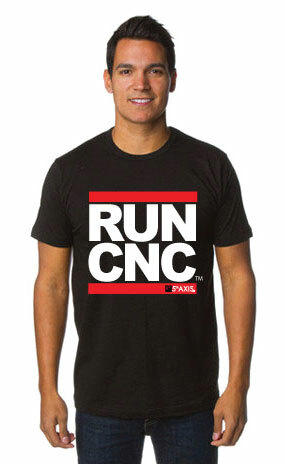 The classic style of the Run CNC T-shirt makes it a perfect gift for machinists. 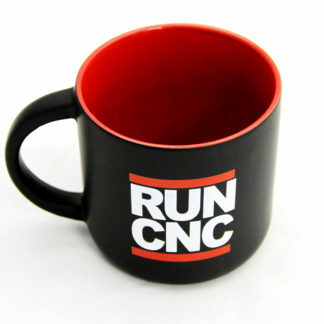 Get yours today before they are gone!